How the suggestion box, once a simple tool for giving feedback, played a role in the weirder and darker data-hungry present for many companies. 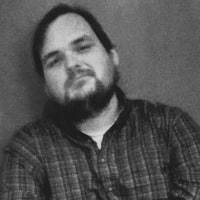 The year that Daniel W. Voorhees, the U.S. Senator from Indiana, made the case for the start of a publication called “The Petition Box,” which would essentially allow any American,who wanted to offer their feedback on something the space to do so. If only he had waited 116 years or so to see that his idea was implemented in the form of Twitter. 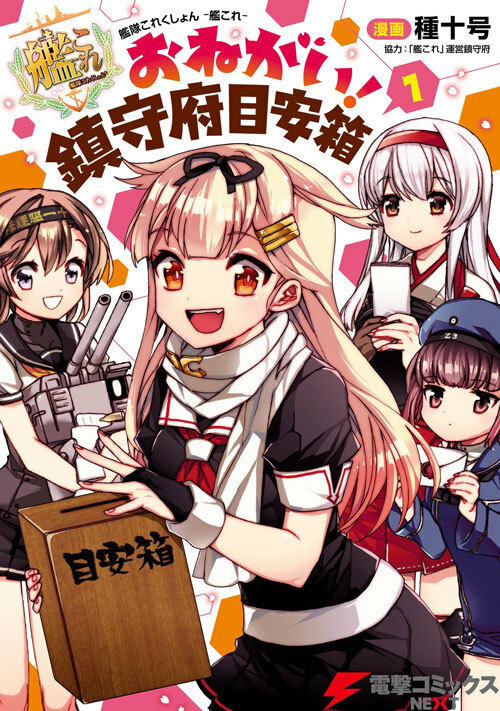 Where did the suggestion box come from, anyway? 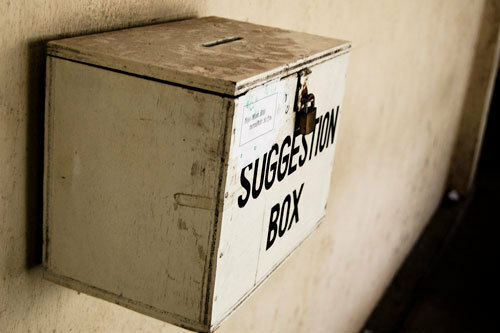 The origin of the suggestion box is somewhat hazy—though there are some sources that frequently get credit for its creation and popularity. Another early implementation came from what is now modern day Iran. During the Qajar dynasty, the 19th-century king of Persia, Nasir al-Din Shah Qajar, implemented a petition box system, called “sanduq-i ‘adalat,” or “the box of justice.” The move came about in an effort to quell criticism of his ministers by encouraging a system of direct response. Often, the suggestion box system was seen as a way to either save time by allowing minor business to not be taken to the floor during meetings, particularly for local governments. “Down this way, the suggestion boxes are mostly in the columns of newspapers,” The Los Angeles Times snarked in an 1891 blurb that appears to be one of the earliest uses of the term in a newspaper. What funny creatures girls are! I’m sure no one can talk faster than the girls of our mission band when the meeting is out, and yet how hard it is to get them to “speak in meetin’.” For this reason we found it good to institute a “Question Box,” or perhaps “Suggestion Box” would be a better name. Soon enough, the suggestion box gained a reputation in corporate settings, particularly in factories, where they were seen as useful ways by businesses to get a feel for what what happening on the floor. This particular use case picked up interest over time and became a strategy for both soliciting ideas and keeping an eye on what was happening on the job—effectively serving a role similar to that of the modern-day human resources department. The problem with the suggestion box is pretty clear to anyone who has ever used one: Because it’s a one-way feedback tool, it means that suggestions only come in when customers or employees have something to add. The problem of keeping the suggestion box filled all the time is a difficult one to handle. There will be days, and often weeks, at a time when it will be absolutely empty. To keep ideas coming in all the time one concern sends around notices to all the employees who have either not handed in any suggestions at all, or have failed to contribute their ideas and suggestions regularly. The solution, as anyone who works in a corporate office can tell you, is to essentially flip the equation: Perhaps you keep the suggestion box open, but you also ask employees to fill out an annual survey that is designed in a way to encourage specific feedback. FedEx offers a great example of this approach; it has long optimized itself around a process called Survey Feedback Action, which effectively flips the solicitation model of the suggestion box into a survey that every employee is expected to complete. This survey of nearly three dozen questions, built largely around the relationship between employees and their supervisors, leads to more sophisticated decision making among corporate leaders, allowing them to pinpoint management issues. “SFA has become a problem-solving tool that operates both horizontally and vertically throughout the organization,” the company states on its website. And the boxes, of course, only became more sophisticated from there. The number of words that Paul Eckler, a B.F. Goodrich employee during the early 1940s, wrote in a comment filed in a suggestion box. The words, which were specifically related to wartime manufacturing, earned Eckler $400, or $44.44 per word, a word rate that I would be happy to accept on my next freelance assignment. It’s one thing when your boss wants your feedback. It’s another thing entirely when Uncle Sam wants the same. But during the 1940s, Uncle Sam had a pretty good reason to ask. 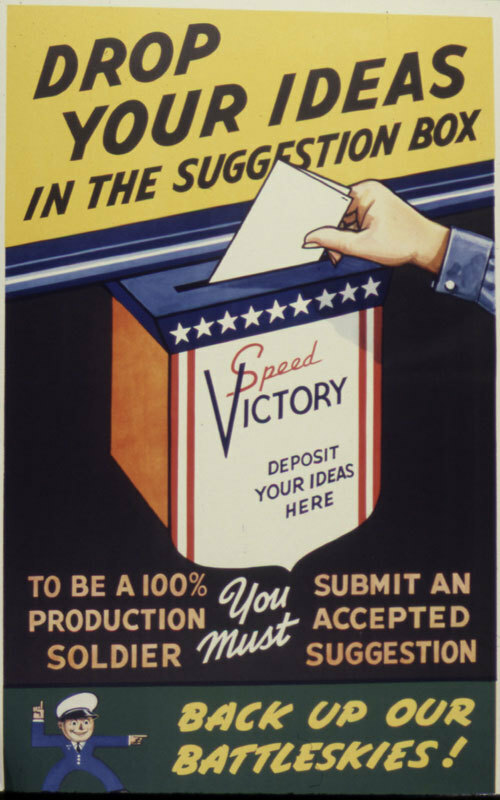 Throughout World War II the federal government made a sustained push to encourage factory workers to offer ideas through suggestion boxes that could help increase efficiency and productivity during a pivotal time in world history. One of the things they felt compelled to make? A nine-minute film about why you should put a piece of paper in a suggestion box if you have a good idea. The film explains that good ideas are spread not just throughout a specific factory, but around the country, with industry leaders weighing in from everywhere. Since World War II, the battered old suggestion box has blossomed into one of U.S. industry’s best sources of production-boosting ideas and one of its biggest money-savers. Last year some 4,000 companies (with organized suggestion programs) got more than two million ideas from employees, found 20% of them worth adopting and paid out something like $15 million in awards. For U.S. business the tangible savings added up to at least $300 million; no one can count the intangible rewards in higher morale, better workmanship and closer cooperation between boss and worker. The suggestion box seemed like a dusty relic even back in the day—but it proved its worth as a data-driving tool and had an impact on the corporate world in ways good and bad. The amount two engineers at IBM received in the early 1960s as a result of a recommendation they had that was successfully put into practice. Charles Glancey and Lawrence Livigni successfully argued to the company that 14 of the printed circuits used in a specific product weren’t necessary, and offered a suggestion as to how the circuits could be removed. The move was put into practice and later featured in a 1963 Popular Science piece that explained how, at many companies, the suggestion box had evolved to a point where people who had good ideas would often receive payouts for even modestly successful ones. Well, that was the conceit behind a 2006 Forbes article called “The Suggestion Box 2.0.” It’s the kind of business-y stuff that the internet has consumed with reckless abandon for decades. In the article, Pfizer Senior Research Fellow for Global Research and Development Robin Spencer made the case that because companies weren’t mind-readers, the simplicity of the suggestion box was causing potential business opportunities to slip through their fingers. In a way, this kind of transformation was always destined to happen. The suggestion box on its own is useful, but it doesn’t scale. Lots of little sheets of paper in a ballot box that gets checked every few weeks? Sure, that’s useful data, but you can’t build a chart out of that! And to be fair, I’m not trying to suggest that aggregated data is somehow bad. To a degree, this added level of sophistication is great, helps consumers, and leads to better business decisions. The problem, of course, is the same one I run into when given a bag of Cool Ranch Doritos: Once I’ve had a couple, I want more, despite the fact that I know there are clear side effects, such as the fact that if you eat too many, the fried corn tortilla chips scrape the roof of your mouth because they’re abrasive. Unfortunately, it turns out the corporate world’s endurance for abrasion is a lot higher than mine. Big data has amazing value, of course, but it has lost something from the original feedback loop model—a sense of equal footing. No longer do we give away our data because we’re willingly do so. Now, we’re giving it away because we have to—either as a consumer or as an employee. The suggestion box set expectations in a useful way—you get feedback, you react to it, you build on it. But as examples like Facebook, Google, and (going back a few years) the NSA show, when there’s no upper limit, it creates serious problems. In recent years, we’ve seen some regulation finally get put into place in the form of the General Data Protection Regulation and the California Consumer Privacy Act. These are good starting points as upper limits. But there’s certainly more that can be done here, and should be. The difference between Uncle Sam and Big Brother is a lot smaller than it looks. In some ways, our data-siphoning culture of websites and apps and advertising and surveillance and big data was borne from the suggestion box. Its efficiency and value as a tool of direct appeal clearly shares roots with the modern web form field, but it also shares roots with the data-tracking mechanisms that have come to define modern marketing. But even considering all that, there’s still something quite pure about the suggestion box in its basic form. Because it’s physical, you can simply do more with it than you can with a bunch of data points. My favorite example of this when scouring comes from a Medium post from tech executive Peter Avritch, who explained that while a low-level employee of Raytheon, he had an idea for saving the company money. Because he was a low-level employee, soldering computer cables, he used the suggestion box. He managed to shove a whole blueprint in there. The result of sticking his neck out? He won some interest from the company—even though they ended up not going with the idea—and he went from working on the factory line to becoming an engineer, even though he didn’t initially think he had the skill for it. “In the end, my life path totally changed simply by making a suggestion to save a few dollars on some factory production line,” he wrote. Anecdotes like this are awesome, of course, even if the suggestion box feels like old hat at this point, in the era of email. But even in its quaintness, I respect its value. Next time I run into one, whether it’s at a Five Guys or a doctor’s office, I might just fill it out. Just for the principle of the thing. Find this one a fascinating read? Share it with a pal! 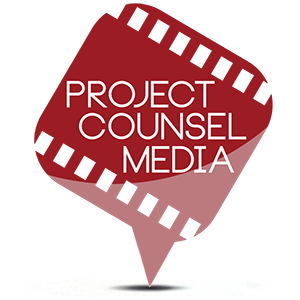 And thanks one more time to Project Counsel Media for the support!